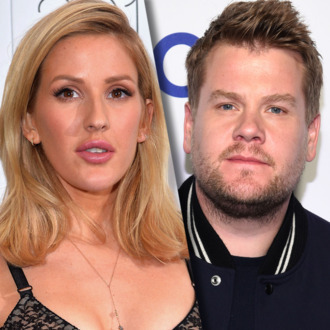 Ellie Goulding and James Corden. The “Leave” vote just won an unexpected victory in the United Kingdom’s referendum on whether or not to stay in the European Union (also known as the “Brexit”), shocking many economists, pop stars, and popular late-night hosts. Daniel Radcliffe and Lindsay Lohan have already weighed in on the result, and in the aftermath of the decision, British stars like J.K. Rowling, James Corden, and Ellie Goulding took to social media to share their reactions to the ludicrous display Thursday night.